As a pointillist approaches the rising sun, the poet D.S. Noone dissects the vicissitudes of light in life and love. 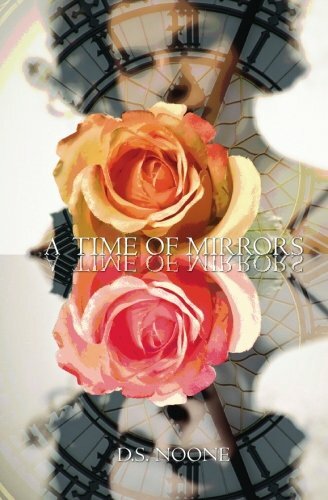 In his debut, A Time of Mirrors, he revels in the sublime, earthy corners of the soul. He offers highly emotive poems rich in courageous splendor. With over sixty poems with titles such as "I Could Live Without the Sun," "Moment to Moment," "Light to Shadow" and "Whispered Notes of Morning," Noone leads his readers down an enlightened path. These often-romantic poems prove that his way of looking at the world is truly gracious and celebratory. Ranging from poems of praise to poems of self-reflection, he sees the glass half full and his glass is one that readers will savor and drink from deeply. Very much in line with the Sufi romantic poets, particularly Rumi, poetry lovers in general will revel in these verses of freedom, love and entanglement.